43:03 – Welcome to our first episode! 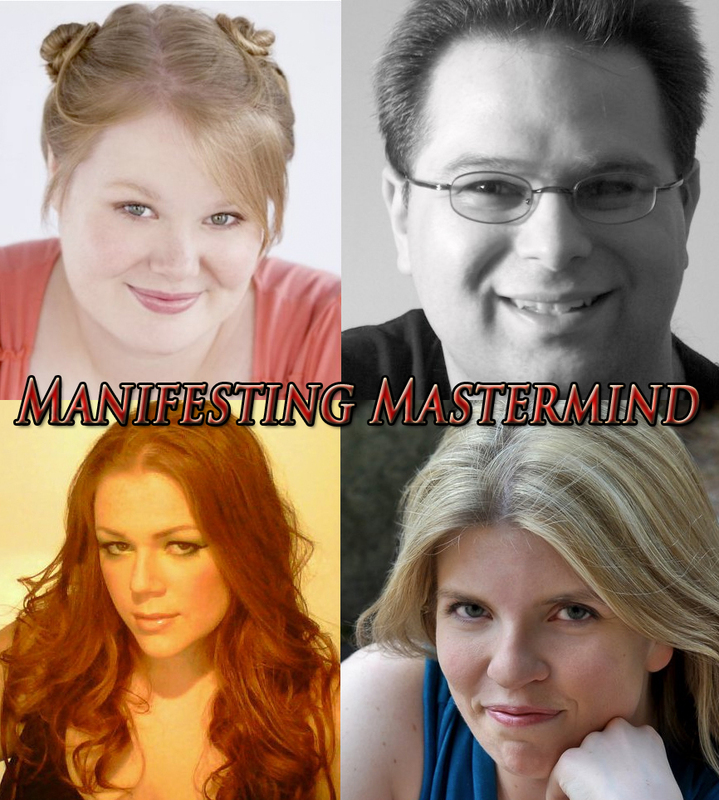 We are Jen Ponton, Brian Jude, Alicia Angel & Kay Koch, a group of friends with creative/performing arts backgrounds who have decided to meet regularly to inspire, influence and celebrate each others’ success as we set out to manifest our dreams! In this episode, we talk about our current goals, and our Law of Attraction techniques we are implementing to make them manifest. Loved the show guys. Got a few real useful tools out of the conversation. Looking forward to the next.